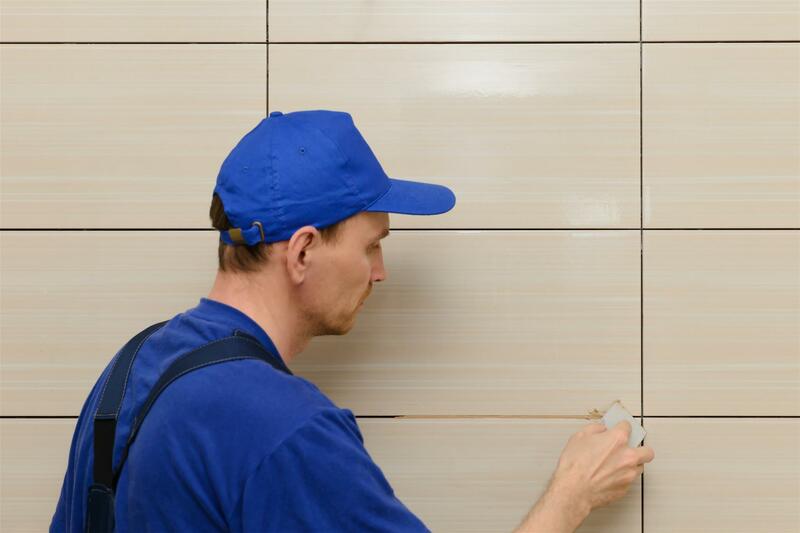 Are you looking for an experienced tile re-grouting and balcony sealing company? Look no further than United Trade Links. 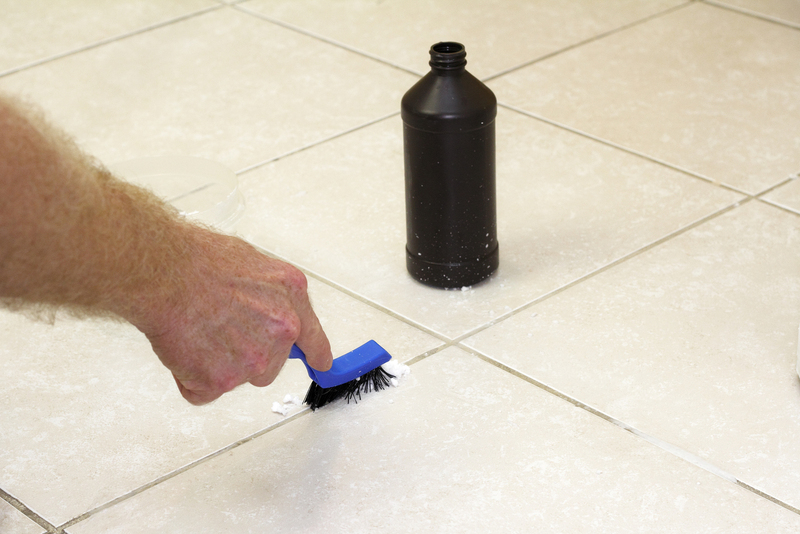 Our tile re-grouting and balcony sealing services will not only transform your surface but will also save you a lot of money. The areas where we can perform re-grouting include the bathrooms, showers, balconies, pavers, patio areas, pool surroundings and more. There are many reasons for re-grouting. Some of the main reasons include leaking showers, cracked grout lines, leaking balcony floors, choice of changing the colour, unwanted depositions, and permanently stained lines. No matter what the reason is, we will meet your needs in the right manner. Once we have completed the work, your surfaces will have a new look again. If your balconies are enduring constant water damage, we have a trained and experienced team to provide reliable balcony sealing and waterproofing sealing services. Our balcony sealing methods are perfect for preventing your balcony from any kind of damage. You can contact us any time to fix the issues. Our trained tradesmen can fix problems without removing tiles, leaving your balcony with a complete facelift. United Trade Links is a completely Australian-owned company that brings a personal touch to workmanship every time. All our work is completed with dedication and comes with complete peace of mind. We use high-quality products in our work to ensure the work is completed in a professional manner and lasts longer. 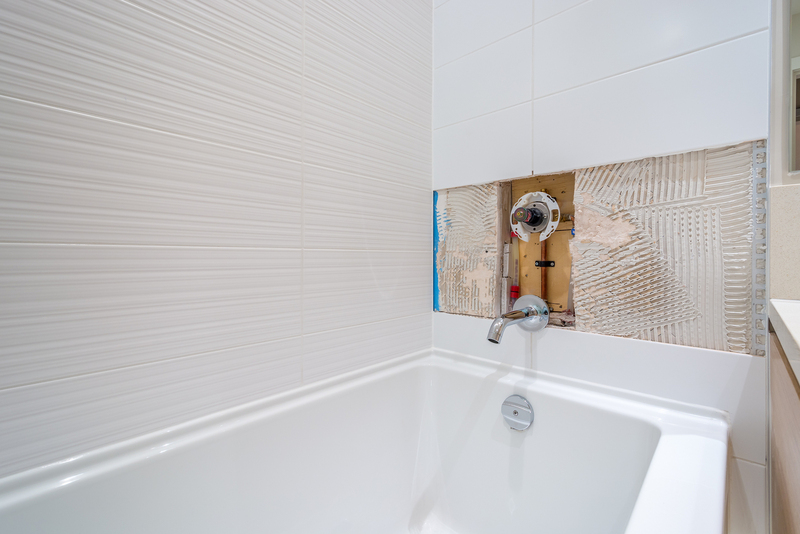 Speak to one of our team members on 1300 698 559 to discuss your tile re-grouting and balcony sealing needs.